Over the years, the technology involved with Murphy beds has come a long way, and we are no longer limited to the traditional style Murphy bed that folds up into a wall. At Wilding Wallbeds, we’ve taken the Murphy bed to the next level, having designed beds into a number of different kinds of furniture, allowing for multi-functional models that people find beautiful and creative. There is, however, a middle ground between the more eccentric types of space-saving Murphy beds, and the traditional model, and the perfect example of this is our Murphy Bunk Bed. This is a traditional style Murphy bed which folds down into a bunk bed. This model is the perfect way of maximizing the living space of your kids room, giving them more room for play time and fun activities by utilizing that unused vertical wall space. Kids also find this product to be a fun, creative piece of furniture, and with so many safety features available, you won’t have to worry about their safety at all. When our Murphy Bunk Bed is up and stored away, it takes up no room at all. When lowered and in use, it requires a mere 45 inches of space from the wall. Our Murphy Bunk Beds are available in standard Twin over Twin, as well as Twin Extra Long for tall guests. 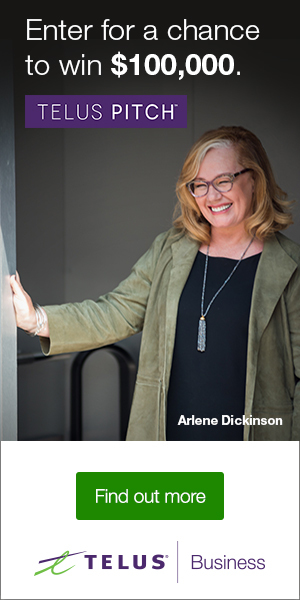 This model isn’t just for kids: adults can utilize this model in a number of possible locations. At Wilding Wallbeds, our products are comprised of the highest quality furniture grade plywood and solid hardwood. You won’t find any particle board or other low quality materials. Not only that, but our piston lift systems are dependable and “whisper quiet”, so you can lower or raise these bunk beds easily without disturbing sleeping guests. 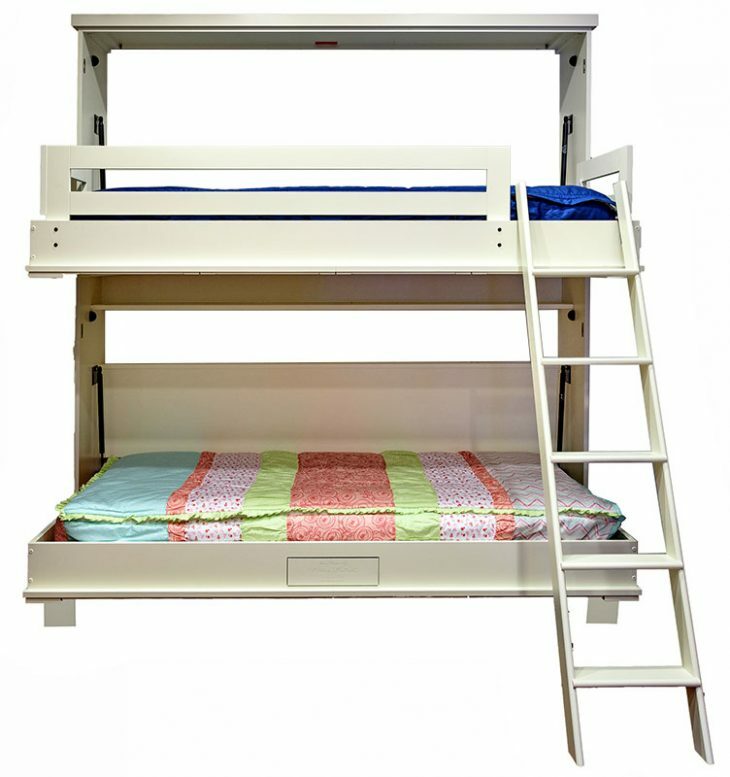 Three Sided Guardrail: This is securely bolted to the upper bunk and can fold neatly into the bed cabinet when the bed is not in use. A Hardwood Ladder: For easy access to the top bunk. The top bunk of these beds is also fully cantilevered, and requires no support rods or bars. Life will be easier when your kids have so much extra playing space in their rooms, and they won’t have to bring their toys or activities into the family room. With this product, they’ll actually look forward to bedtime, because they get to use such a fun, creative piece of furniture. And if you have a vacation home or a log cabin, your guests will be so thankful that they won’t have to use sleeping bags and a pullout bed or camping cot. Instead, they can easily pull down our Murphy Bunk Beds for a cozy night’s sleep. The Edge: This includes solid hard wood trims and legs which are applied to a flat front panel. The Alpine, The Brittany, and The Newport: These models consist of furniture-grade plywood, with solid hard wood trims and legs applied to the flat front panel. The Presidential II: This all wood model includes six solid wood raised panels, entirely solid wood fronts, crown & base molding, and solid wood legs. The American Craftsman: Comprised of furniture grade plywood, this model includes solid hard wood trims and legs applied to the flat front panel, and Mission style hardware and crown molding. The Hampton: This is another model which includes furniture grade plywood and solid hardwood trims and legs, which are applied to a Bead-Board front panel. This model comes standard with solid wood crown molding. The Plantation: This model is constructed using solid wood raised panels, solid wood legs, and solid wood crown. The Harmony II: This model is comprised of an all wood bed face, solid wood legs and crown mold, and a beautiful traditional style hardware. The bed face and crown mold have elegant braided rope trims. The Tuscany: With a solid wood, raised panel front, this model includes solid wood legs, and solid wood, Tuscan style hardware and crown molding. Our Murphy Bunk Bed comes with a wide variety of different options, guaranteeing that you will find something that fits right in with your home’s unique style, design, and layout. Various Wood Selections: Alder Wood, Oak Wood, Maple Wood, Cherry Wood, Mahogany Wood, and various Premium Painted Finishes. Mattresses: The mattress used in your wall beds is one of the most important pieces of the puzzle, and at Wilding Wallbeds, we have assembled the very best in selection and pricing. You will find something that works perfectly for your specific needs. Antimicrobial Protection: Our new Antimicrobial Protection option uses Sherwin-Williams finishes with Microban Protection. This form of antimicrobial protection began as something used specifically for clinics and hospitals, but we’ve been able to extend this product to consumers as well. This antimicrobial technology is permanent, ensuring protection against mold, mildew, and other lifeforms, while your model’s appearance remains durable and aesthetically appealing. The Wilding Murphy Bunk Bed holds a lot of weight. We’ve tested the bunks using bags of rock salt, and we were able to get an incredible 2400 pounds on them and the Wilding Bunk Bed still remained tight and sound. We found absolutely no disturbance in their motion after the rock salt was removed. With our locking leg mechanism, these beds will be locked up tightly and safely when the bed is in the upright position. The bed will be prevented from opening until both legs are released. This safety feature will give you peace of mind when it comes to the safety of your little ones. No particle board: The quality of wood you will be getting with this model ensures that it will last a lifetime and longer. Handpicked Hardwood panels and trim: These beds have been made with the highest quality skill and craftsmanship we have to offer. Lifetime warranty on the piston lift mechanism: Our whisper quiet piston lift system will remain with you for a lifetime, even if a problem should happen with it. At Wilding Wallbeds, we guarantee quality products that are long lasting and, most importantly, safe. Our Murphy Bunk Beds will be loved by you, your children, and your visiting friends and house guests.